Bella comes in 17 different colors. 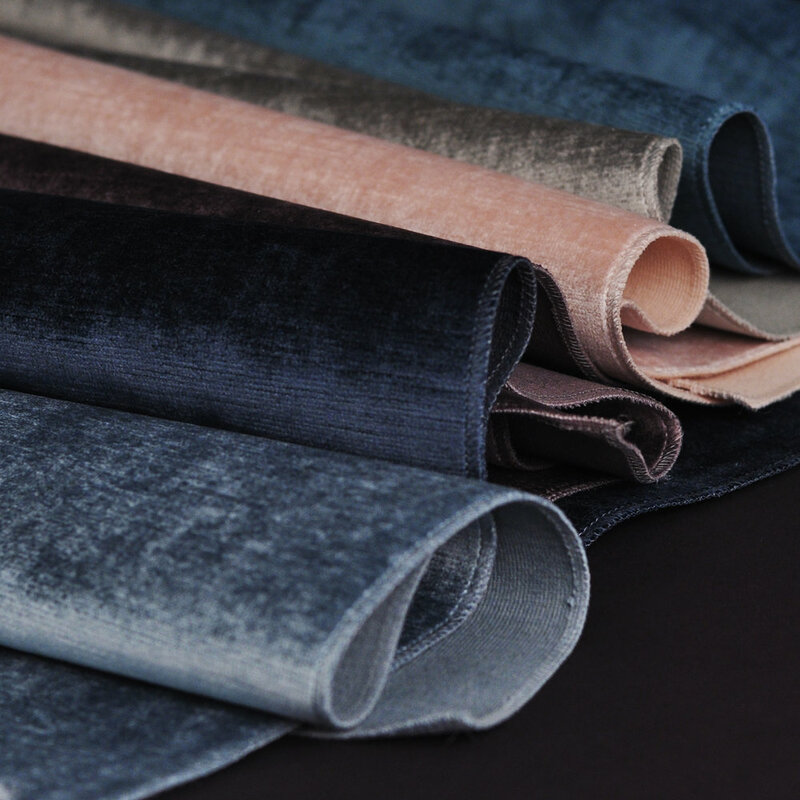 A luxurious fabric to resemble the look of antique velvet. Bella is a beautifully robust textile; soft to touch, with heavy classic influence. It is the finest craftsmanship of the classic velvet, and modern technique creating a highly durable textile. Created to suite both commercial and residential environments.